Over Thanksgiving when I was in kindergarten, we drove up a Georgia red clay lane between fields of white cotton ready for harvest, bursting from their shriveled bolls. At the end of the lane, underneath a pair of ancient live oaks, Aunt Martha stood on the veranda. When she graciously invited us inside, we sat in her parlor, on chairs whose floral brocade looked as old and worn as Aunt Martha herself, and ate cornbread with a crust browned perfectly by the cast iron skillet. I believe that every southern-born girl emerges from the womb with a cast iron skillet clutched firmly in her right hand. My cornbread was crumbly, falling apart before you could get it to your mouth. After we ate, we kids ran down the aisles between rows of cotton bushes that seemed almost as tall as me. The husks tore at our sweaters as we filled paper bags full of fresh-picked cotton bolls to take home with us. My uncle led us to a semi trailer filled with harvested cotton, asking us to stand on up on the edge of the trailer and jump down into the cotton. He said it would help him by packing the cotton down, making it less likely to blow away when they hauled the trailer out of there. Maybe. Maybe it would help him, but I think he just wanted to give us an excuse to dive into a trailer full of cotton balls, like the jumping on the ultimate bed with no parents around to stop us. It was the perfect Thanksgiving family reunion. And then one day, about the time I turned forty, I learned the secret to making good cornbread. Now my cornbread is moist, and it has a perfectly browned crust, just like Aunt Martha's. I learned it by combining what I learned from my family, with what I gained from my friends. 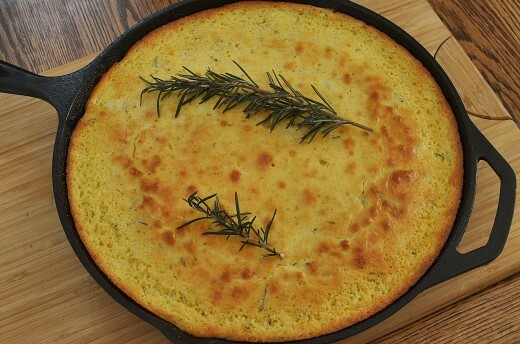 There is only one way to cook real southern cornbread, and that is in a cast iron skillet. You don't want anything plastic or wooden, because you're going to put it in the oven. 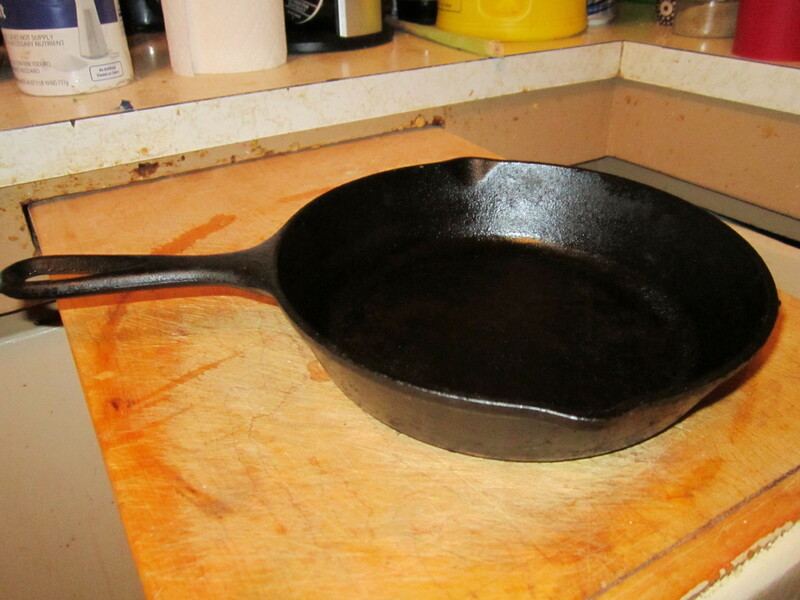 Every southern girl emerges from the womb with a cast iron skillet clutched firmly in her right hand. Here's the secret to the crust. Grease your pan: add your bacon grease, butter it, or spray it with olive oil. Then dust it lightly with cornmeal, just a sprinkle. Slip it into the preheated oven while you mix up the batter. When the batter is ready, remove the skillet from the oven. Be sure to use an oven mitt! That cast iron gets hot. When you pour the batter into that hot pan, it will sizzle and brown the edges almost immediately, forming a perfect golden crust. Now put the entire pan back in the oven for 30-35 minutes. Ever have cornbread so crumbly that you have to eat it with a spoon? Cornbread that would fall apart before you could get it to your mouth? Until I turned 40, every cornbread I ever made was crumbly. Cornbread is supposed to be a little bit crumbly—it's the nature of it. But try these ideas if yours is more crumbly than a dried-out sandcastle. More flour makes it less crumbly. 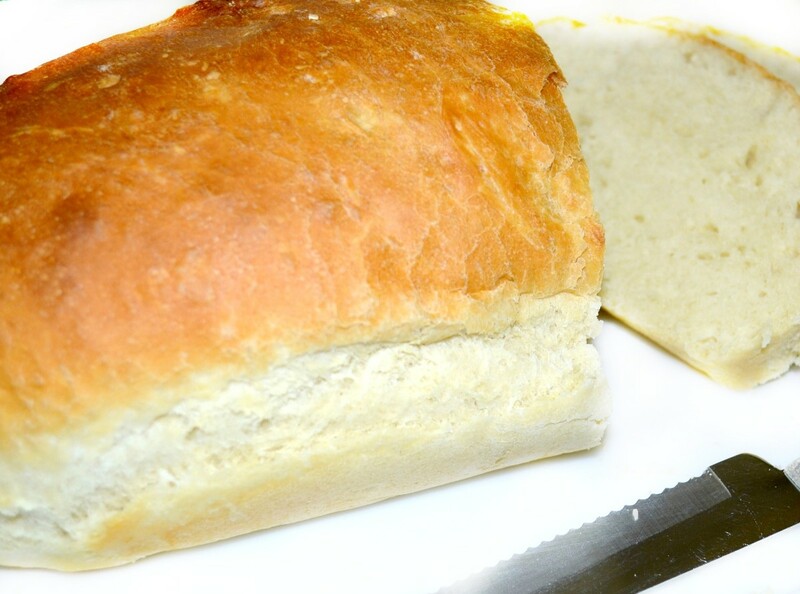 If you're using too a high a proportion of corn meal, the bread doesn't have enough gluten to hold it together. Try using less corn meal and more flour. 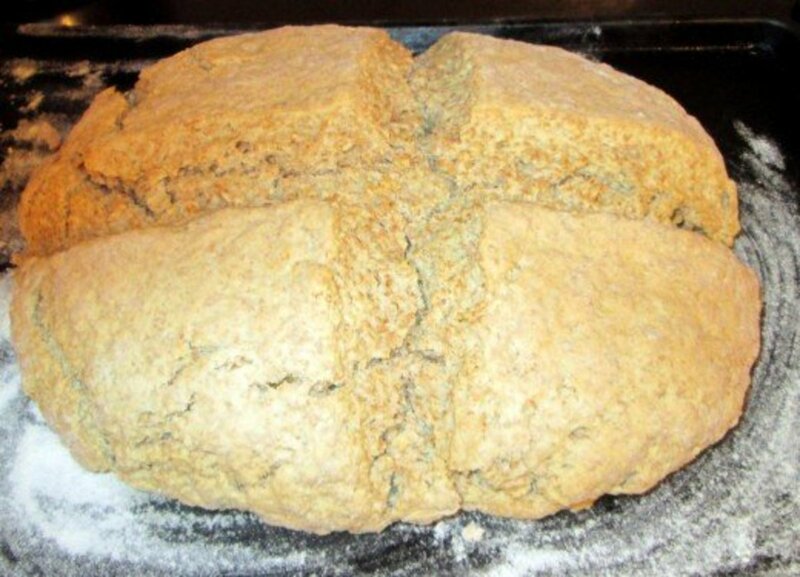 Try a different flour. I know everyone has their own favorite brand, but be bold and experiment. Gold Medal all-purpose flour works best for me. I switched to Gold Medal about the time I turned 40, which is about the time I started making good cornbread. Oh, hey! You reckon they're connected? Use less fat. Whether you're using butter, shortening, oil, bacon grease, or lard, try using a little bit less and see if that gives it a better consistency. Add an egg. The eggers and the no-eggers get along about as well as the Hatfields and McCoys, so I hope I don't offend you with this suggestion. But if you're a no-egger and your cornbread is too crumbly, try an egg. See what happens. My favorite recipe book was never published. As I flip through its yellowed and well-worn pages, I read hand-written notes in the margin, like "I made this for George for breakfast the first day after we were married," or "I picked up this recipe for Key Lime Pie when we lived in the Keys in the 30s." That recipe for real Key Lime Pie, made by Keys natives in the days before electric refrigerators were common, is nothing like the refrigerated stuff you find in restaurants today. What makes this recipe book so special is that those notes were hand-written by my grandmother, my aunts, my mother, my great-grandmother, by women from four generations of our family, with some of those recipes having been handed down by their mothers before them. My aunt compiled them about twenty-five years ago, copied the pages, and bound them in three-ring binders. There is no label on the cover, no table of contents, no ISBN number, and no pre-printed price, but I know that that book is more valuable than any other cookbook on my shelves. The cast iron skillet didn't solve all of my cornbread problems, nor did the family recipe. I needed to modify my mother's recipe, adding things I learned from friends or from online connections—sugar, soaking the cornmeal, etc. 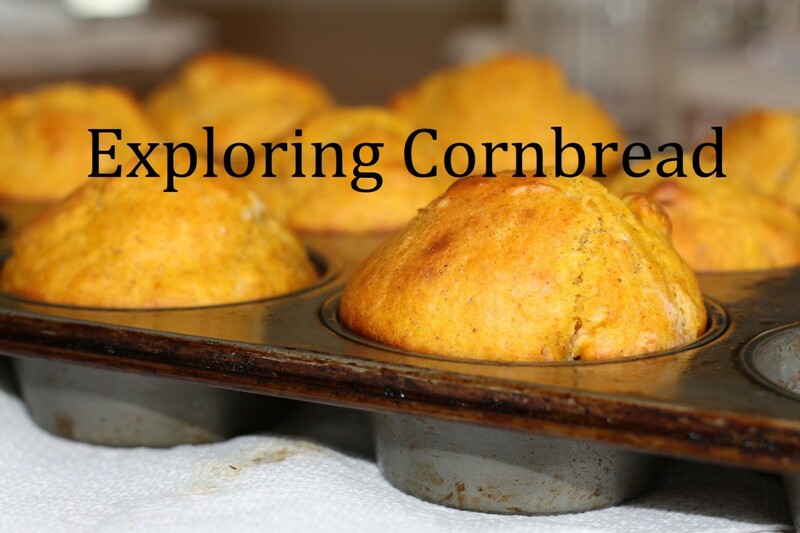 The way I make cornbread today is a combination of multiple recipes and methods. After you taste enough of other people's cornbread, you come to understand that cornbread is more than food and the recipe is more than a set of directions. Through the cornbread choices we make—sugar or none, milk or buttermilk, egg or no egg, jalapenos, bacon—through our choices, our cornbread becomes a melding of the people by whom we are born, with the people with whom we associate. When we share our cornbread with our neighbors, we give them more than food. We give them ourselves, and we give them our friends and our mothers and our grandmothers. When we share our cornbread with our neighbors, we give them ourselves, and we give them our friends and our mothers and our grandmothers. Once you have the basic cornbread recipe, there are many potential add-ins. Just pour a few in the batter. What's your favorite? What is your favorite cornbread add-in? 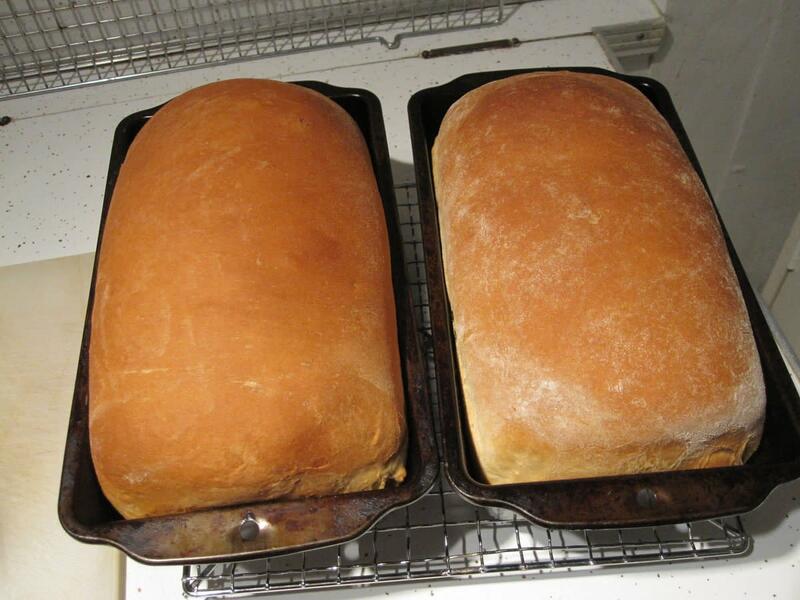 Do you like your cornbread with or without sugar? This is a longstanding debate. I like mine sweet, but some of my fellow southerners will tell me it ain't real cornbread if it's sweet. But who's to say? 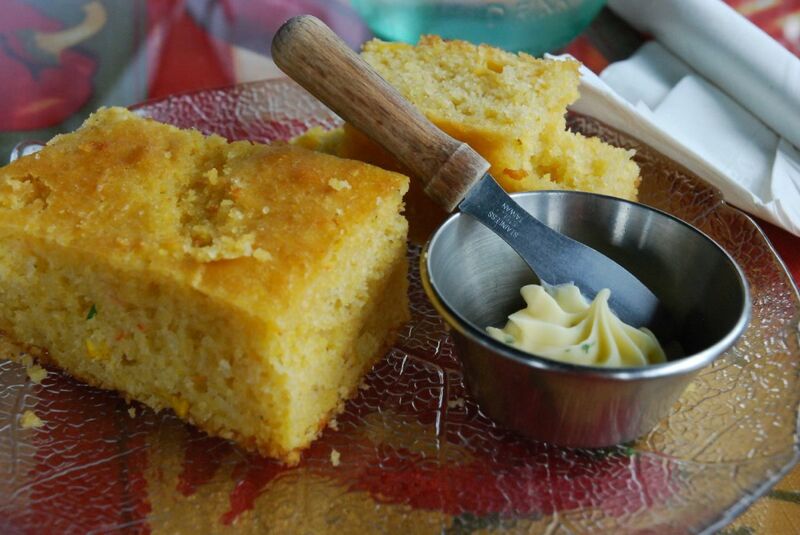 We can argue about it, and then we each make our cornbread the way we like it. A Minnesotan friend asked me what I was planning for Thanksgiving. When I mentioned cornbread, she seemed surprised, asking, "Does cornbread go with turkey?" I'm from the south, where our rule is, if it's food, then it pairs well with cornbread. Flour helps give cornbread a more cakey, moist, stick-together texture. I tried once to substitute potato flour into my typical recipe, and I was brave enough to do it when I had guests for Thanksgiving. Oh, my. It didn't rise and had the texture of fifteen-minute-old Elmer's glue. Why didn't I practice sometime when no one would suffer but my own family? Which would have been appropriate, because the result was something only a mother could love. Removing the flour entirely, and basing it only on corn meal, with maybe an extra egg for moisture and glue. So have any of you tried a decent gluten-free alternative? Leave a comment below. When I lived in Nashville, we used to go to lunch at a restaurant called The Cooker, at which the server would bring a bowl of fabulous rolls as an appetizer. Typically they would throw one piece of cornbread in the basket, too, which turned out to be a very bad thing. Someone could have lost an eye in the fight over that one piece of cornbread. When we were drawing our forks to use as weapons, the waitress suggested that she could bring a basket filled with nothing but cornbread, thus averting the standoff and saving three lives. I use grease iron skillet very hot. Mix 2cups self rising flour (hudson cream) 1 tbsp self rising flour. Never measure my milk i use regular milk and butter milk. Pour into hot skillet bake at 350 for about 30 minutes and brown on top. Turn out on plate the will be golden brown and crunchy and it will not crumbly or to moist just great. If you ain't mentioned cracklins, it ain't Southern. I loved reading your memories of Aunt Martha's house. Cornbread is so comforting and nostalgic, isn't it? My mother always made it in a cast iron skillet, as well. I like some onions and jalapeno in mine! This is a wonderfully engaging and informative lens. Blessed by a SquidAngel! 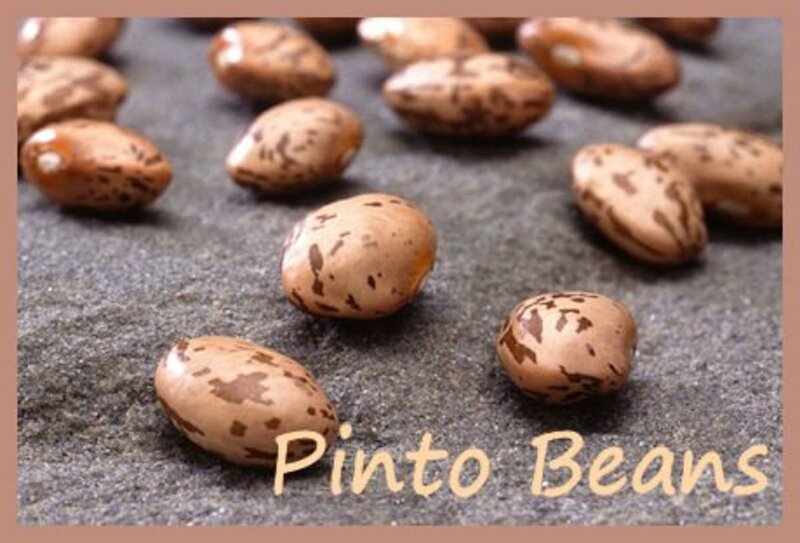 Have you ever thought of publishing your recipe book just like it in order to give those of us who were not fourtunate enough to have such a wonderful gift passed down to us? Enjoyed your article, good American staple food here. @Joan Haines: Thank you, MiddleSister! This kind of cornbread is the best! You've got a great thing here. @Countryluthier: That's actually my favorite recipe (but don't tell all my southern kinfolk, okay?). Thanks for commenting, CountryLuthier! 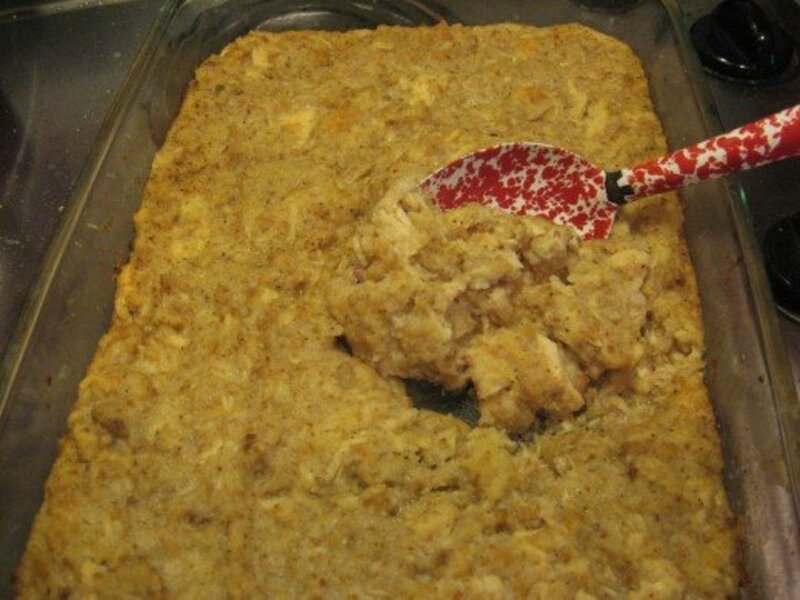 My daughter found this Canadia homestead cornbread recipe, it is a bit SWEET but not bad. Great lensmanship here. 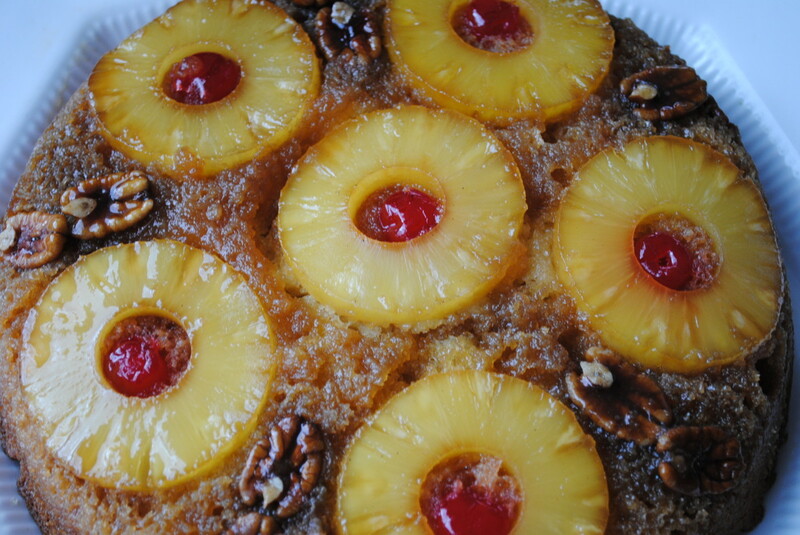 @beckyf: It's giving you a craving? Then it worked! :) Seriously, writing it gave me a craving, too, and I'm going to make a pan of it this weekend. Thanks for visiting and leaving feedback! @JoshK47: Shhh! Don't tell my mother that I add sugar to my cornbread!